Wrath of the Machine: Hard Mode dropped today (Tuesday, October 18th), and there some new changes to the raid that you’ll want to be aware of before you tackle it with your fireteam. The recommended Light Level is 380! Safe room doors are half-closed – you must slide to safety! A Perfected Walker tank will drop. 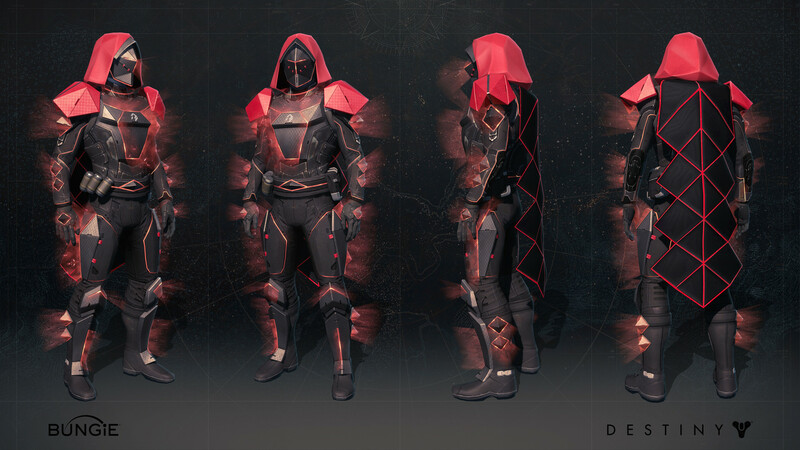 There are now 3 SIVA turrets to contend with – of the same type that are found in “The Wretched Eye” strike. They disappear during the second phase. 9 elemental Servitors now spawn, as opposed to three. We’ll keep this updated as more mechanics and strategies are uncovered. But congratulations to Clan Die Busfahrer for the first successful Hard Mode completion! Spliced armor can be rewarded in heroic mode.